We have compiled a list of excellent B&B’s, guest houses and self-catering chalets in Durbanville. You will find one to suit your taste and budget. The accommodation listed below is just a few of the options available for your stay. Durbanville, is a picturesque, upmarket, northern suburb of Cape Town. Durbanville was originally the watering station for early explorers into the Cape. Today it is surrounded by wine and wheat farms. It is an ideal location for visitors as it is close to golf courses, casinos, beaches and shopping malls. From this location, you can explore all that Cape Town has to offer. For affordable 3-star accommodation in Durbanville, book at Bestwin Accommodation Cape Town. 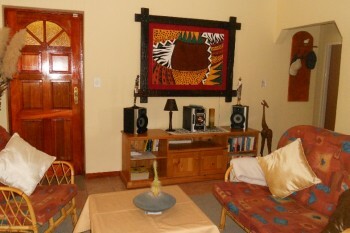 Unwind in African themed self-catering units. This establishment is situated just 20 minutes from Cape Town International Airport. Satellite TV, free Wi-Fi, swimming pool and braai facilities are available at your disposal. Secure parking included as a safety bonus. Located within walking distance from the local shopping centre. Nearby activities include the Durbanville Golf Club, mountain biking trails, and horse riding. 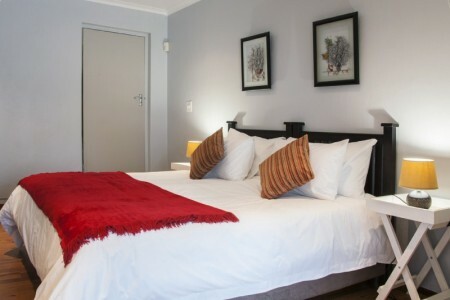 Price: from R300 per person sharing per night. Cape Pillars Boutique Hotel is a 4-star establishment that won the Tripadvisor Certificate of Excellence award for 2015. This hotel has unique Victorian finishes, lending to its elegant and sleek ambiance. There are 8 stylish rooms each with en-suite bathrooms, and sophisticated décor chosen to give each room a different theme. All rooms are fully air conditioned. They have excellent conference facilities for all your corporate needs. It is also a popular wedding venue for bridal parties to dress on the big day. Price: from R670 per person sharing per night. 9 De Villiers Drive, Durbanville, Cape Town, South Africa. 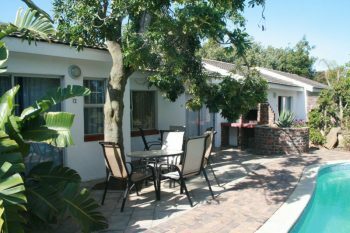 You can rest assured with a stay at Cape Country Cottage Guest House as it has been awarded 3 stars with the Tourism Grading Council South Africa, and it comes highly recommended from AA Travel. 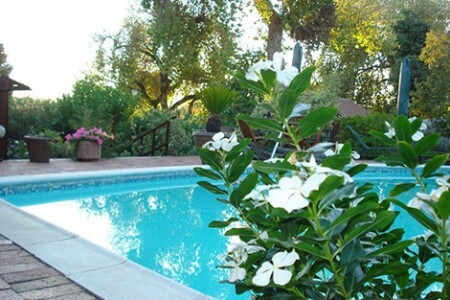 All the self-contained cottages open onto the pool and garden area. It is an ideal location, because you can choose self-catering or bed and breakfast. They have conference facilities for business meetings and small conferences. Shuttles from Cape Town International can be arranged too. Book the honeymoon suite at Cape Country Cottage Guest House and use the opportunity to snap photos in the beautiful garden. Clouds Guest House has something for everyone. Whether you are visiting the Mother City for business or pleasure, you can decide on what board suits you; bed and breakfast or self-catering. They have a selection of comfortable, clean suites each with their own private entrances so you can come and go as you please. Amenities include braai facilities, free Wi-Fi, and secure parking. Find an abundance of top restaurants within walking distance of the Guest House. 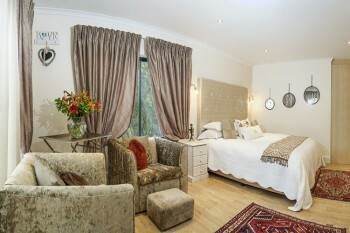 Price: from R330 per person sharing per night. Kolping Guest House has obtained a proud 3 and a half stars from Tourism Grading Council South Africa. It offers luxury B & B suites that lead out onto patios overlooking the beautiful gardens and sparkling pool area. Rooms have fully stocked mini bar fridges, electric blankets, underfloor heating, telephones and colour TV. A scrumptious full English Breakfast is served in the dining room or on the deck overlooking the pool area. Lunch and Dinner is served upon request only, and must be pre-arranged with the front desk. Price: from R505 per person sharing per night. 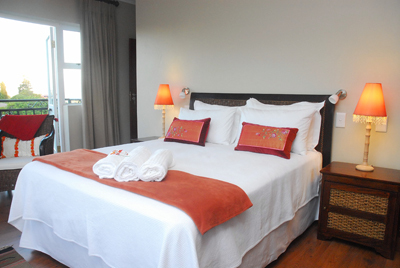 Mountainview Guesthouse offers B&B accommodation. Each room is more like a self-catering apartment, which is ideal for family holidays and relocation purposes. 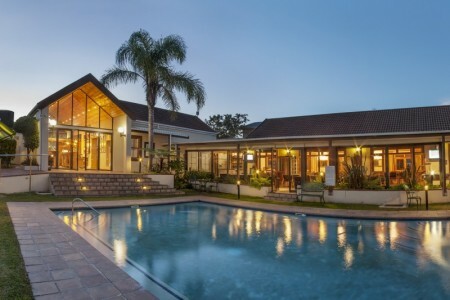 They are situated in an upmarket area of Durbanville, where beautiful views of the Boland Mountains from the balconies, bedrooms and living area can be seen. Each room has DSTV, a hair-dryer, and free Wi-Fi. Shuttles around the city, and laundry services can be arranged. There is safe parking behind remote- controlled gates. They are situated 25 minutes from Cape Town’s city centre. Vierlanden Garden Cottages has affordable self-catering units available for holiday makers. The rooms are tastefully styled with all the amenities necessary to make your stay as comfortable as possible. It is also conveniently close to the Durbanville Winelands, Tygervalley Shopping Centre and Grandwest casino. Enjoy views of the Boland mountains while you sip on your coffee from the patio in the garden. Facilities include free Wi-Fi, airport transfers, braai facilities, coffee/tea stations, and laundry service. Price: from R750 per person sharing per night.